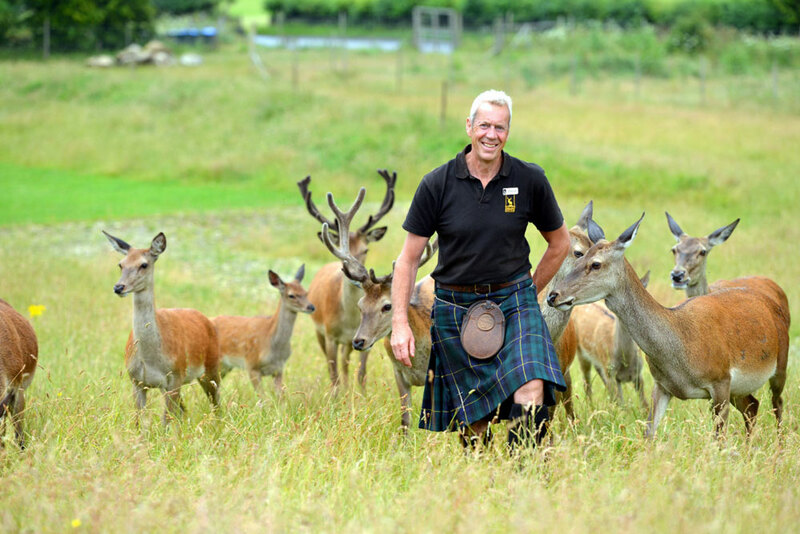 Highland Safaris winner of the `best visitor experience` in Scotland combines the new Red Deer Centre with award winning exhilarating land rover safaris, inspiring walking and biking activities and Perthshire’s only Gold and Gem Panning Centre. Relax and enjoy the Highland Safaris café and shop set in a unique and stunning location. A truly authentic discovery of everything that makes Highland Safaris an exceptional destination. Journey high into the hills with Highland Safaris by Land Rover or 11 seater 6WD off road vehicle ‘the Pinz’ for an exclusive experience, perfect for those looking for a memorable celebration. Stop at a private Mountain Bothy, perched high on the hill where you can enjoy a delicious picnic or perhaps some bubbly served by your personal kilted Safari Ranger.